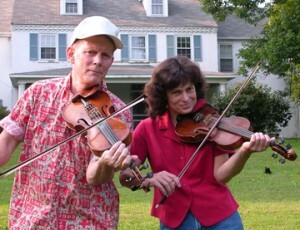 Walt Koken and Clare Milliner have been playing music together for a long time, and both have a ton of tunes stored away in their memory, Clare’s collection of notebooks, and in a variety of recorded media. Both are accomplished fiddlers, Walt’s a great banjo player, and they have even been known to break out in song every now and then. 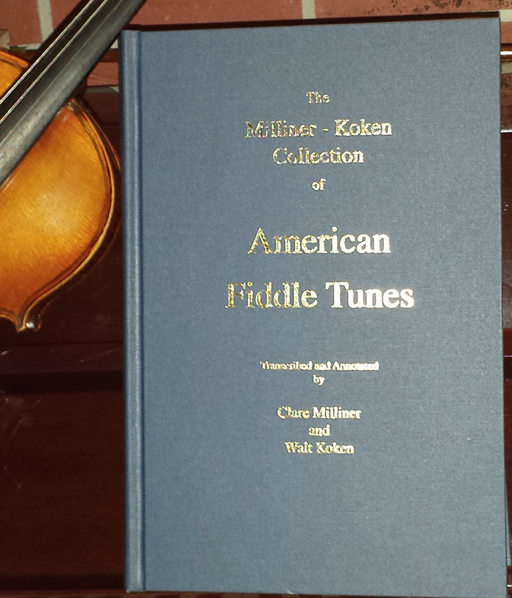 It was a great day for traditional fiddlers and those interested in American folk music when Clare and Walt decided to transcribe and edit their notes into The Milliner-Koken Collection of American Fiddle Tunes. The book contains transcriptions of over 1400 fiddle tunes, including written notation for “how that particular fiddler played that tune on that particular day,” sources, alternate versions, and lots more great information. During our interview, Clare tells some great stories about the tunes you’ll hear her and Walt play. And don’t miss Walt talking about what got him started with this kind of music when he played in bands such as The Highwoods String Band and The Fat City String Band. They also talked about Larry Warren’s Slippery Hill website (slippery-hill.com), where Larry has researched and posted source recordings for the Milliner-Koken collection and for many of the other important collections of American old-time fiddling. Currently, Walt and Clare play in The Orpheus Supertones with Pete Peterson, Kellie Allen, and Hilary Dirlam. All the Supertones share their music graciously and willingly and host some of the best music sessions in the Delaware Valley. In addition, Walt, Clare, Pete, and Kellie appeared last year on WVUD for a July 4 jam during the Roots program. All the Supertones are official Good Guys ™–promoting traditional music wherever they go! For more information about Walt and Clare’s music and to order some of their recordings or the Collection of American Fiddle Tunes, visit Mudthumper Music. 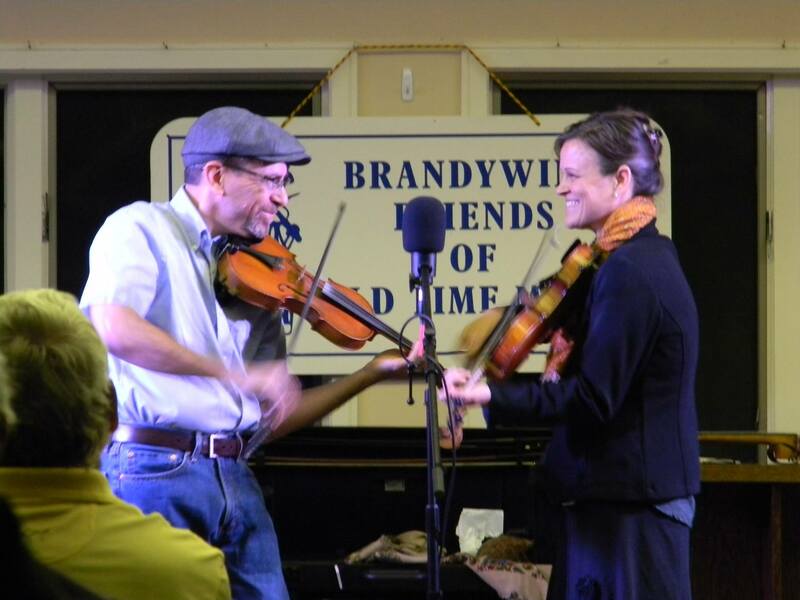 Milliner-Koken Collection Interview (illustrated with three fiddle tunes!) (Recorded 11/03/13; original broadcast date: 01/21/14; host: Mandorichard). 29:59, 28.8 MB.